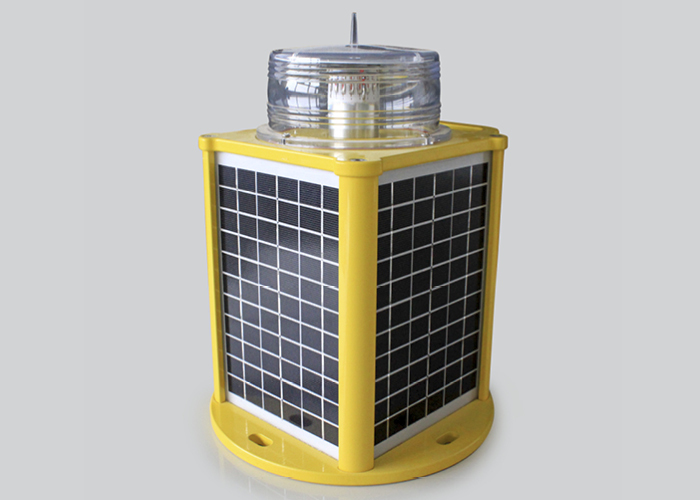 Superior self-contained solar LED marine lanterns. 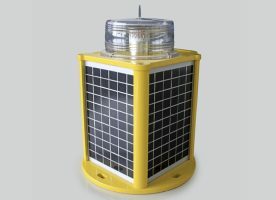 A range of self-contained solar LED marine lanterns, featuring an up to 5 nautical miles visible range. 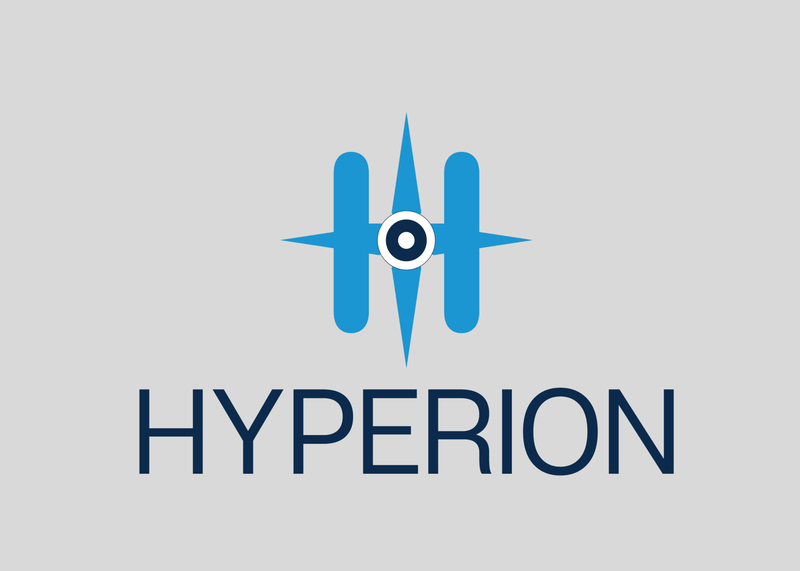 The team has spent over 12 months conducting R&D, to bring out a product that offers superior performance, the highest efficiency rates and competitive prices. 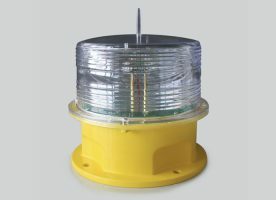 Our Aids to Navigation (AtoN) offering is now complete - a full range of marine buoys, marine lanterns and mooring systems is now available in the region. Applications Ideal for marker, nearshore and ocean buoys. 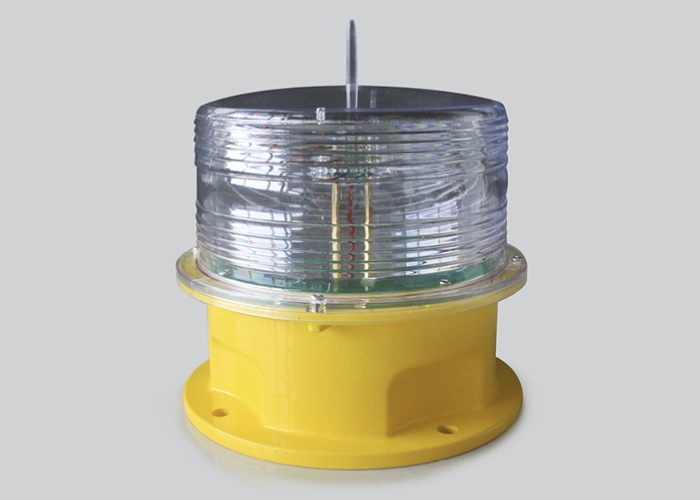 For marina, beach, nearshore, port, harbour and navigation channel lighting. 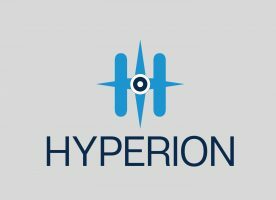 Hyperion HL-1, HL-2 and HL-3 are self-contained solar LED marine lanterns, giving a visible range up to 5 nautical miles. The monocrystalline solar module is made out of the highest-grade silicon, ensuring the highest efficiency rates. 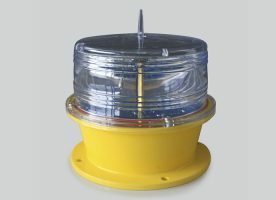 All marine lanterns are IP68 rated with a humidity resistance of 100% and a warranty of 2 years.